With a Full Moon influencing routines and service to others, it could become clear how much harmony you're able to bring to your emotional world or one special connection by embracing the spirit of collaboration. If you're single, then you could be drawn to somebody's talent, experience or wisdom. If you're attached, then your partnership could be taken to a new level in some way. Either way, a change you're about to introduce to your emotional world can not only shake it but banish any aspect of it that has become too tedious or routine-like. As much as today's Full Moon is firing things up on the job front, even if just your emotional responses to work and job matters, this will have implications on the income front that could be even more extreme. Mars wasn't in your income sector during last month's Full Moon on the job front but he is this time and he is using this to further his own mission to get the money flowing. Mars has a change in fortunes today that comes with perfect timing. Nearing the end of his first three weeks in your income sector, Mars has been energised by the build up to yesterday's Full Moon on the job front. 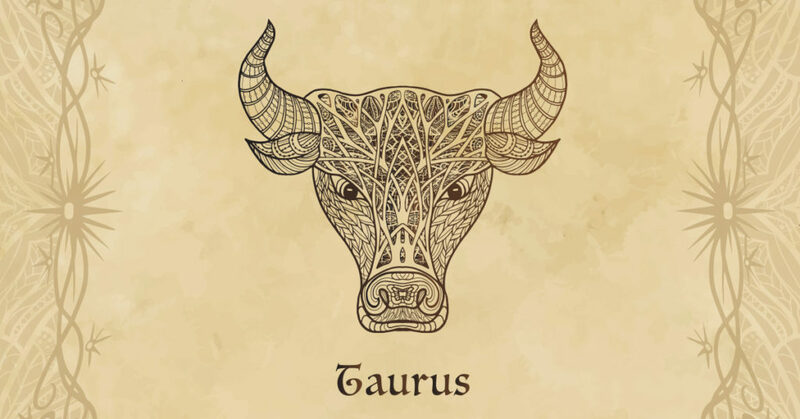 As Mars hits a roadblock today, with push back from financial forces this could evoke a strong reaction, with any financial tension this creates firing up your passions and fighting spirit. During the first half of April, Venus encourages you to be sociable, which, for single Taureans, is bound to offer romantic opportunities. However, during the second half of April, Venus influences detachment, isolation, and privacy. Secrecy could feature more prominently, or affections will be expressed privately. A concealed crush or secret love affair might be possibilities. 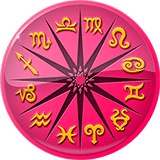 However, a superb link between Venus and Neptune on the 20th presents you with a wonderful opportunity but you could see it as a poor alternative to what you believe your heart truly desires. Listen to your heart and what its intuition tells you. This opportunity could be more appropriate – or ideal – than you believe it to be initially.